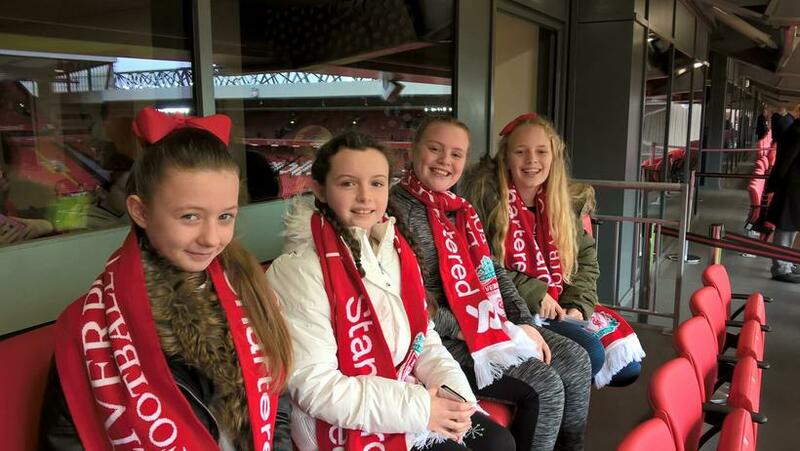 In recognition of her recent initiative to help homeless people in our local community, Milly H of Year 6 was rewarded with a truly memorable trip to Anfield, along with three of her friends (Ruby F, Emily D and Louise D), to watch the 4th round FA Cup match between Liverpool and Wolves. 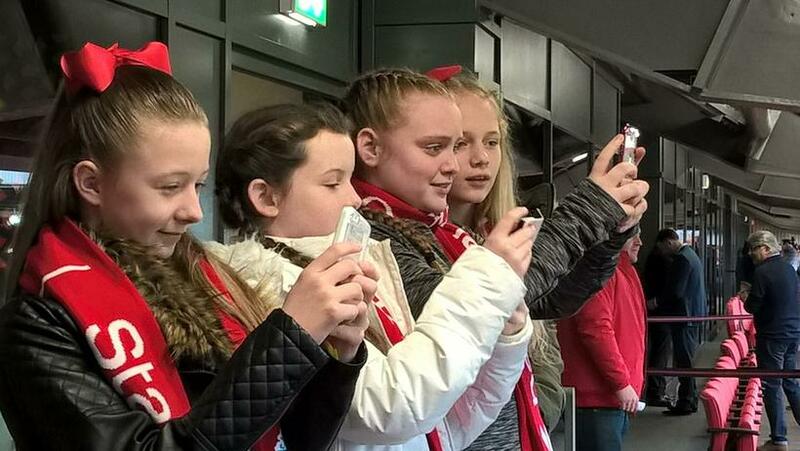 From the moment the girls entered the stadium they received the full VIP treatment. 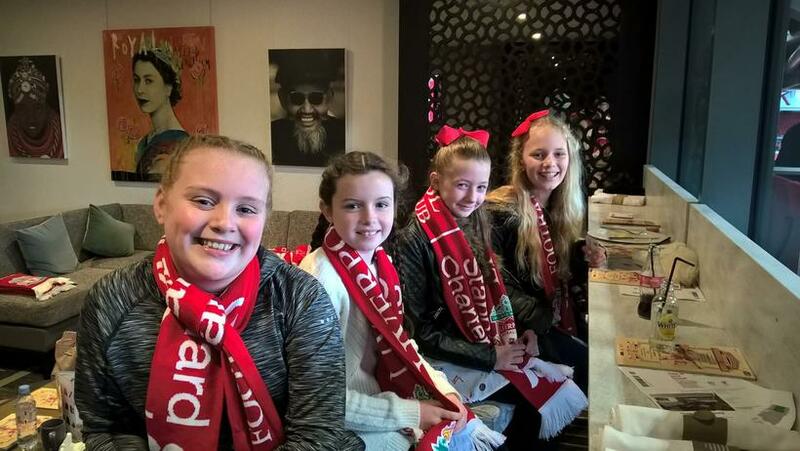 After being ushered to a private executive box, ahead of the match, Milly and her friends were treated to an extremely posh breakfast cooked by their own private chef, before stepping outside to soak up the atmosphere wrapped in their complimentary scarves and taking their cushioned seats for the game. 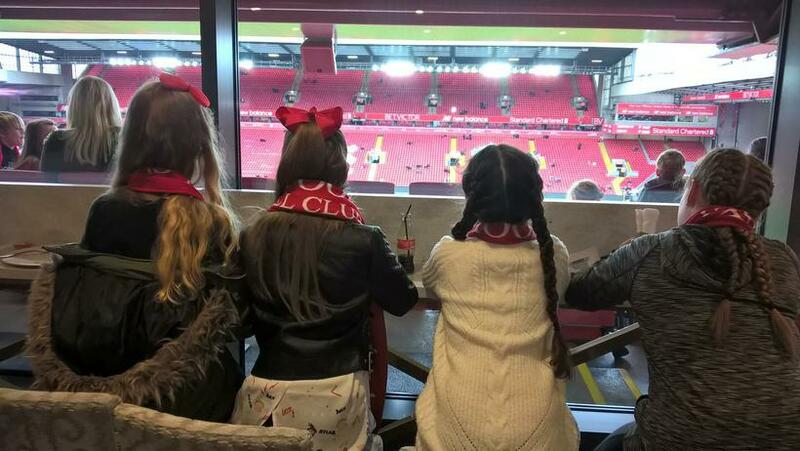 At half-time, with Liverpool trailing 0-1, the mood was lifted by the serving of brunch. 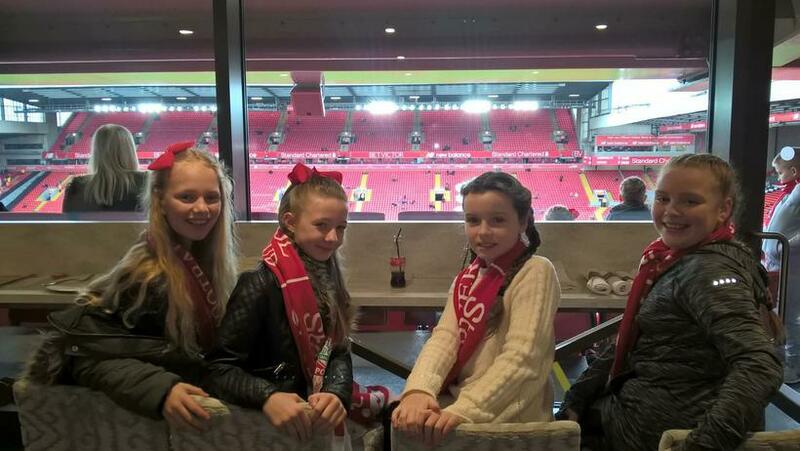 Emily opted for eggs and steak (medium rare), while Milly went for steak on its own. 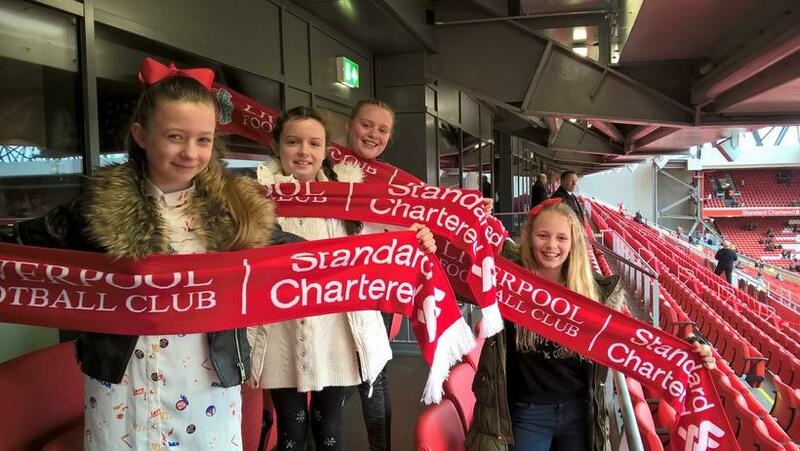 Well fed, the group headed back out for the second half, only for Liverpool to eventually lose the game 1-2. Defeat, however, could not spoil the experience and on returning to the box, a final dessert course of delicious chocolate and fresh raspberry mousse was waiting as additional consolation, if any were needed. 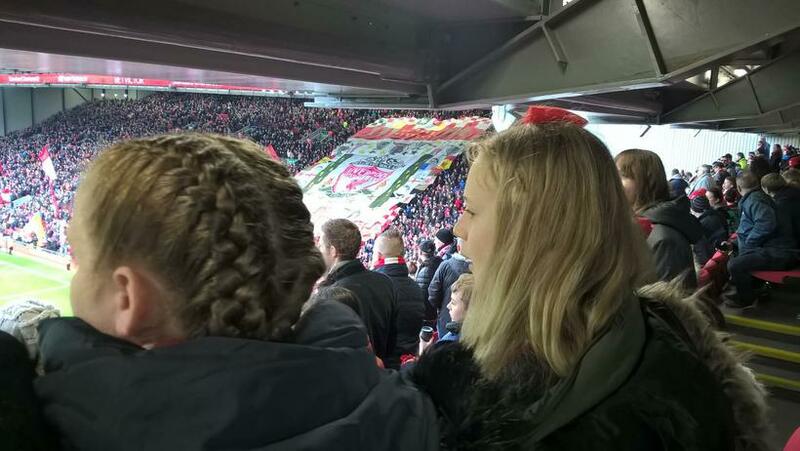 Finally, there was one more surprise for Milly. 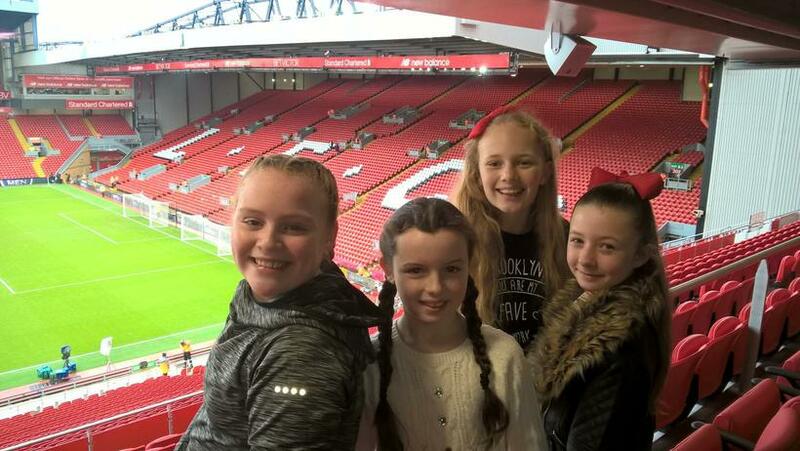 She was interviewed for the Official Liverpool FC website who were impressed by Milly's charitable efforts and pleased to see her suitably rewarded.